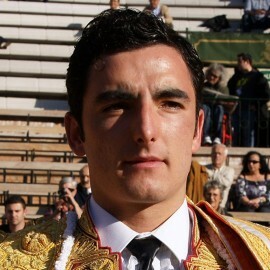 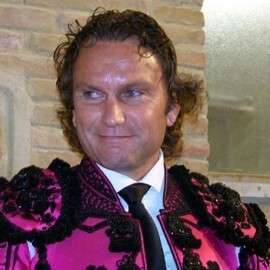 Borja Collado, born in Torrente (Valencia). 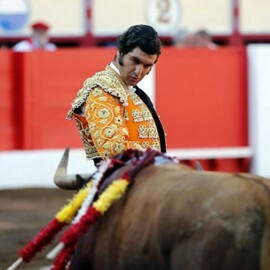 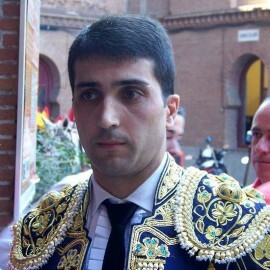 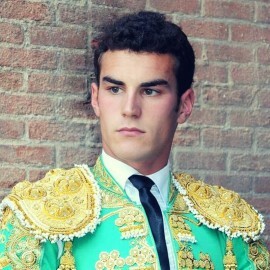 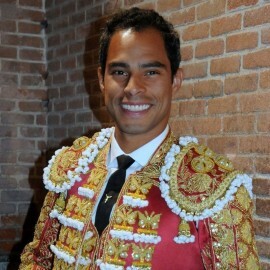 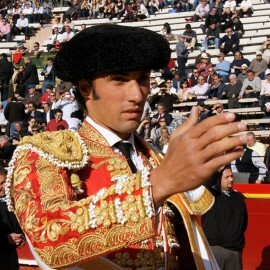 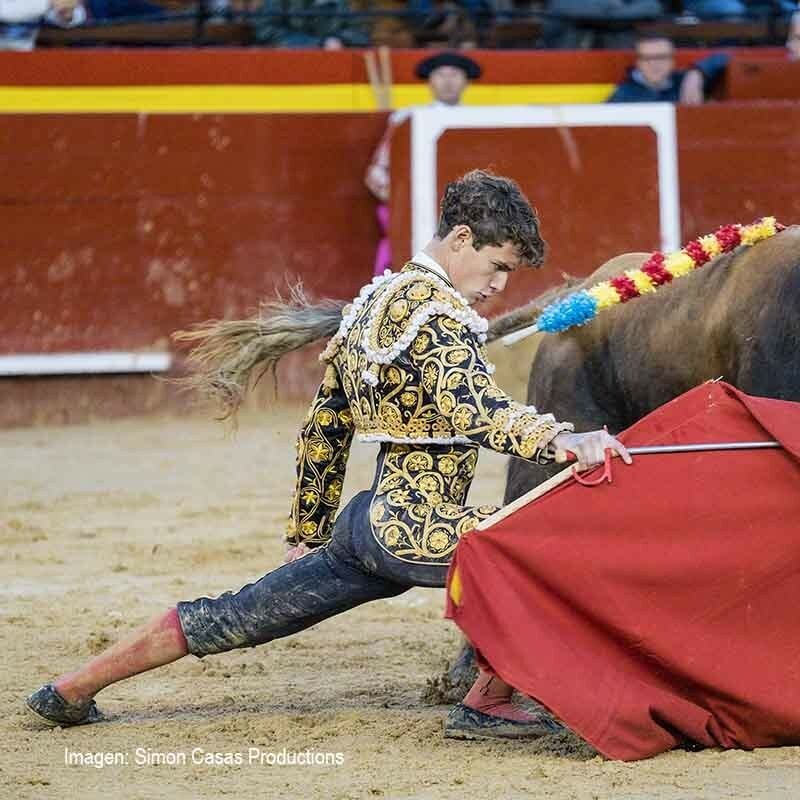 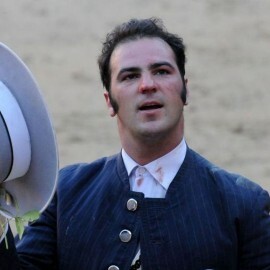 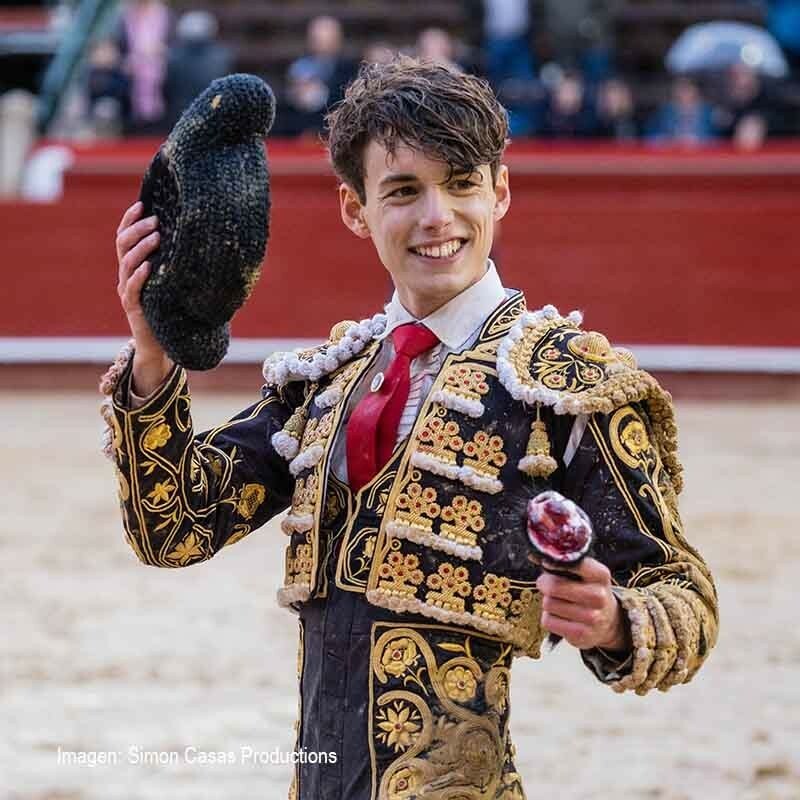 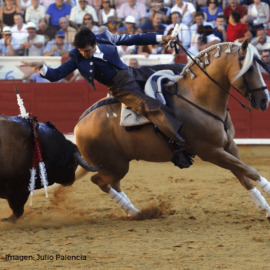 Biography of Borja Collado - Bullfigther - Bulls tickets for all bullfighting shows os your favorite bullfigther Borja Collado. 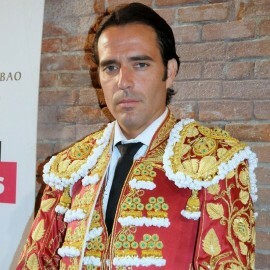 Date of birth: on April 28th in Torrente, Valencia. 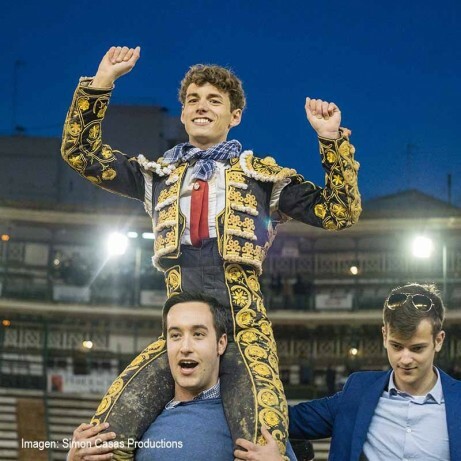 Debut of lights: on March 10th, 2018 in Valencia. 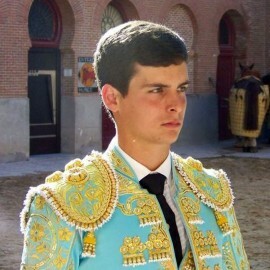 He cut 1 tail in Fallas Fair 2017 in Valencia. 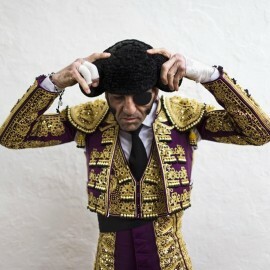 "Puerta grande" and cut 2 ears at Las Fallas Fair 2018 in Valencia. 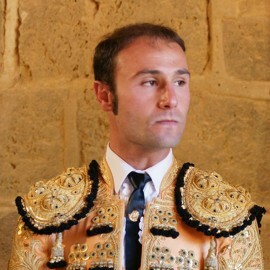 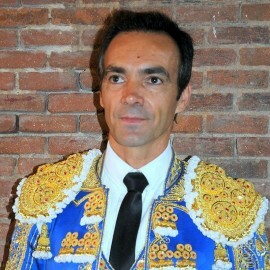 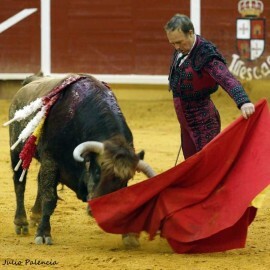 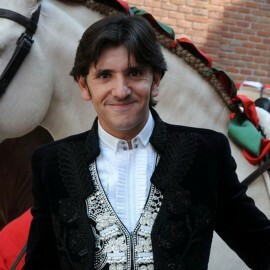 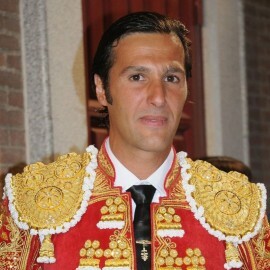 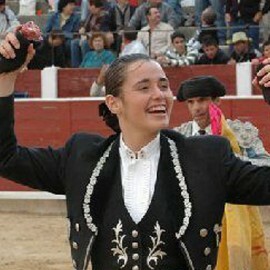 Winner of Alfarero de Plata of Villaseca de la Sagra (Toledo). 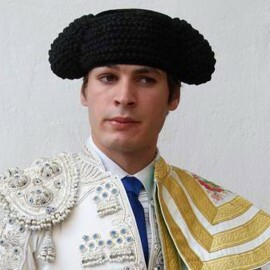 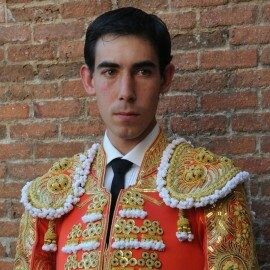 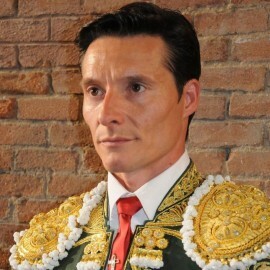 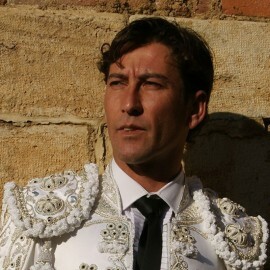 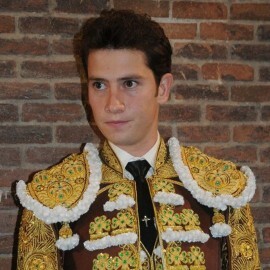 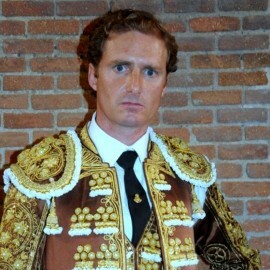 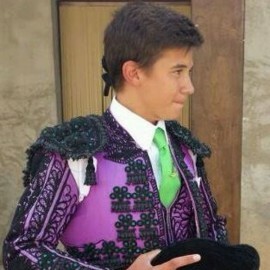 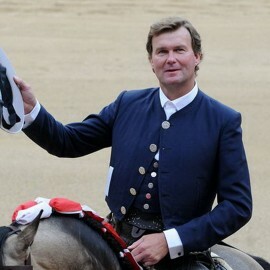 The Best Novillero of Fallas Fair 2019 in Valencia.